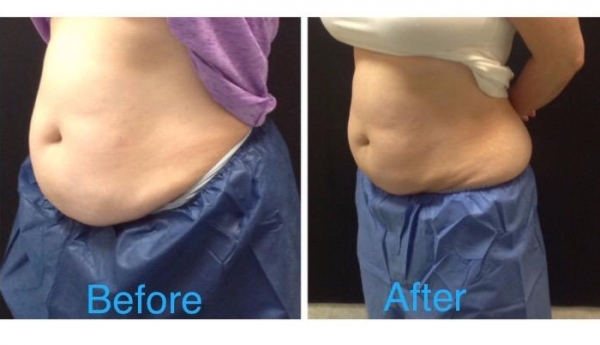 Amazing Results from Coolsculpting! The staff and doctors are wonderful! So, your wedding or at least your wedding planning is shaping up nicely. Are you? Even if you have a healthy and steady workout routine….are you getting and seeing the results you want? We’re sure you want to look you wedding day BEST….getting into tip, top, wedding day shape may mean getting a little help from your friends…and by friends we mean the friendly folks and pros at CoolSculpting. 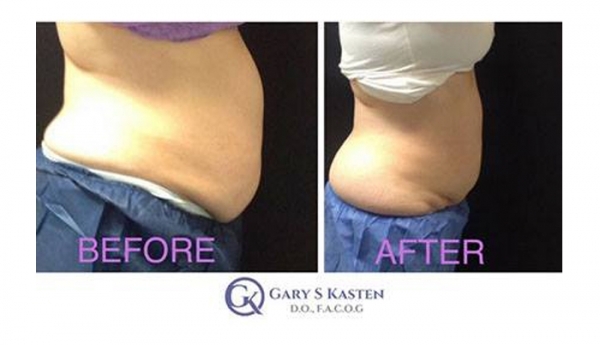 Dr. Gary Katsen and his team of specially trained body contouring specialists in CoolSculpting.…an extremely cool body contouring procedure that trims stubborn fat safely and effectively without surgery or the need for you to take time off from work or take any downtime from life and living it to the fullest. 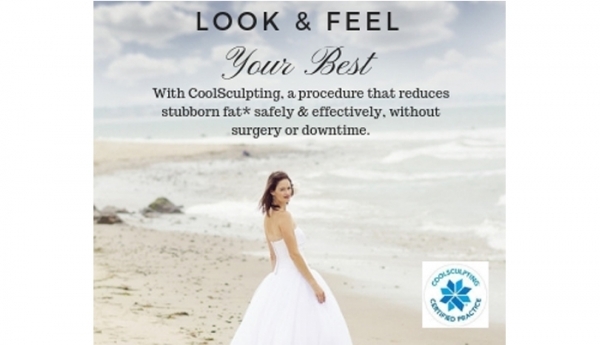 CoolSculpting is an FDA approved controlled cooling procedure that will help you look and feel your very best for your BIG DAY and beyond. By targeting diet and exercise resistant fat you can expect proven, long-lasting results that will get you camera-ready for your wedding and honeymoon. It’s the perfect gift to give yourself and a gift that truly keeps on giving. CoolSculpting can be life changing! Dr. Kasten is a Board Certified and a Fellow of the American College of Obstetricians and Gynecologists. Devoting himself to the health and well being of women throughout Long Island since 1996. 2. If you met a bride or groom to be and had literally one minute to tell them why they should use your company what would you say? 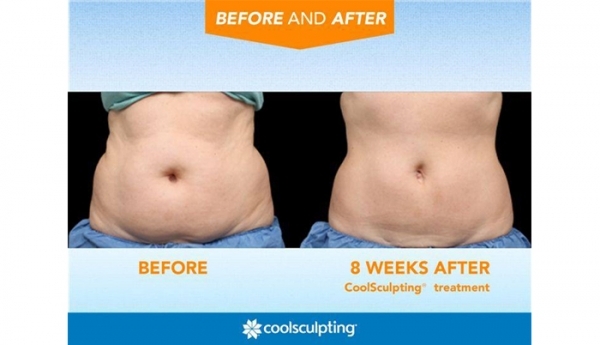 CoolSculpting can be life changing. It is non-invasive, little to no down time! Look and feel your best on your wedding day! 3. What sets you apart from other OB-GYNs and Aesthetic Skin Care facilities? 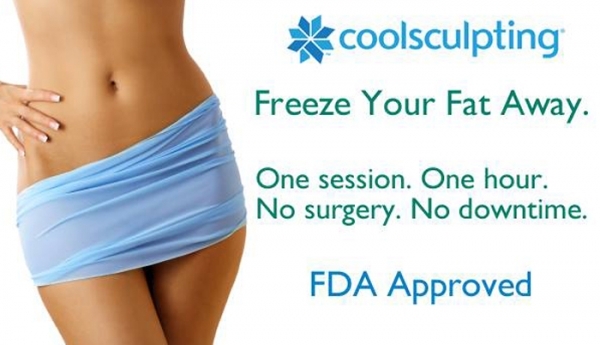 Dr, Kasten is board certified and we have an RN that performs CoolSculpting. 4. How do you help a couple achieve their dream wedding? Through making them look and feel good!